We are into manufacturing an exotic range of Natural Incense Sticks, which is made of pure natural ingredients. These Natural Incense Sticks will fill your environment with captivating fragrance and enhance your mood. 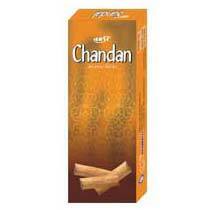 Further, these Natural Incense Sticks can be availed at market leading prices.